Love What You Do! 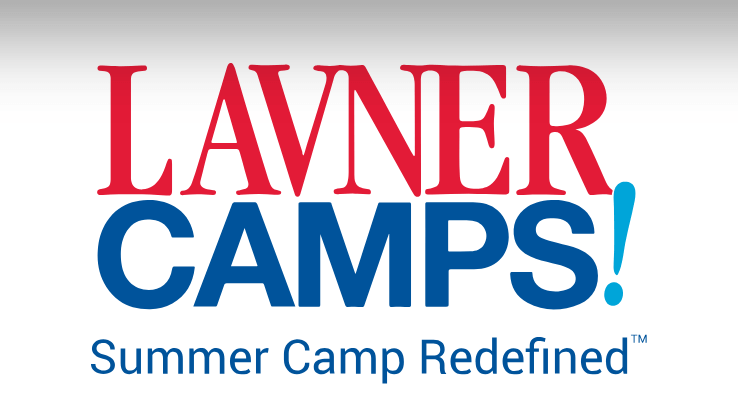 Lavner Camps offers the world’s leading Specialty Camps, with over 50+ cutting-edge courses in Sports, STEM & The Arts at 17 locations, including some of the most prestigious university and private school locations nationwide. 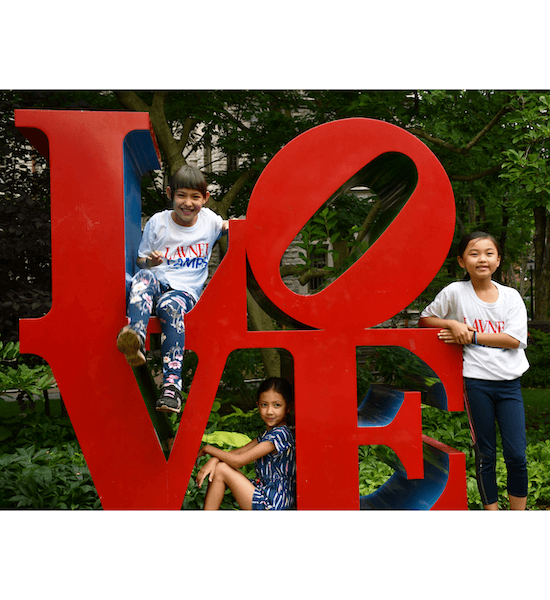 Lavner Camps is offered in Philadelphia Metro, Main Line PA, South Jersey, Princeton NJ, North Jersey, Manhattan NYC, Wilmington DE, Towson MD, St. Louis, and Washington D.C. with camp locations at the University of Pennsylvania, New York University, Washington University in STL and much more! Campers focus on one area of interest each week by learning from expertly developed curricula and talented instructors (1:8 staff to camper ratio), developing real-world skills from hands-on, experiential learning, and discovering a new interest or pursuing a passion in a fun and dynamic camp environment. 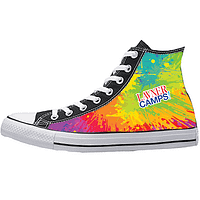 Some of our 50+ specialty camp options include Tennis, Soccer, Basketball, Robotics, Coding, Game Design, Esports, Minecraft, Roblox, 3D Printing, Spy Tech, 3D Printing, Fortnite, Culinary Arts, Fashion Design, Filmmaking, YouTube Film Production, Custom Sneaker Design, Science, Creative Writing, Theater, Magic, and much more. Sports options and fun team building activities are featured during the recess period. Campers may attend 1+ weeks at any of our camps during the summer. Regular camp hours from 9am to 3:30pm. Early Arrival 8am to 9am. Extended day 3:30pm to 6pm. Campers ages 6 to 15. 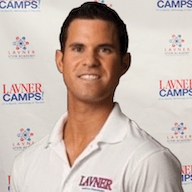 Join us this summer and unlock your potential at Lavner Camps! Camp Tech Revolution, the world’s #1 STEM Camp, offers 40+ cutting-edge courses at 8 prestigious University and Private School locations nationwide. Camp Tech Revolution is available in Los Angeles, San Francisco, Berkeley, Manhattan NYC, Long Island NY, Philadelphia Metro, Chicago and Miami, with camp locations at UCLA, San Francisco State University, UC Berkeley, New York Institute of Technology, West Chester University, Lake Forest College, Carrollton School of the Sacred Heart, and The Cathedral School. Campers, come to camp for 1+ weeks, and can choose their own major and minor each week. With the help of expertly developed curricula and talented instructors (1:8 staff to camper ratio), campers build skills and learn the latest in technology through project based learning. They have the opportunity to pursue their love for technology in an engaging, fun, and welcoming camp environment. Some of our 40+ majors and minors include Robotics EV3, Vex Robotics, Scratch, Python, Java, App Development, Game Design, Esports, Minecraft, Roblox, Fortnite, 3D Printing, Spy Tech, Virtual Reality, Augmented Reality, Rocketry, YouTube Film Production, Engineering, Web Design, Digital Music, Custom Sneaker Design, Women Leaders in Tech, and much more, with sports options and fun team building games at recess. Regular camp hours from 9am to 5pm. Early Arrival 8am to 9am. Extended day 5pm to 6pm. Campers ages 7 to 14. Be an Innovator… Change The Game! 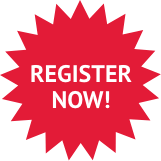 Join our award-winning CIT Leadership Program. The CIT Leadership Program is offered at our camp locations throughout the United States. Our Counselor-in-Training (CIT) Leadership Program is for energetic and motivated teenagers interested in learning and developing leadership skills. This program allows CITs to improve their leadership abilities through supervised instruction and guidance, regular conferences with their instructors/onsite director, and a hands-on experience engaging with campers. The CIT Leadership Program provides teens with training and skills to become effective leaders by allowing them to improve self-confidence, learn public speaking skills in a group setting, assist children in a camp environment, and excel at handling responsibility at camp. This program prepares teens for future work experience, motivates them to be effective role models resulting in a fun and productive summer, and allows them to select the specialty camps they want to participate in. It is also a great résumé builder that demonstrates skills and interests to future colleges and employers! CITs choose their own schedule by selecting which camp they want to participate in each week. This empowers our CITs to select camps and subjects that they are truly passionate about, and allows them to build their leadership skills while loving what they do, a perfect recipe for success. 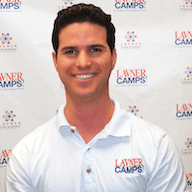 CITs may also attend age appropriate camps as campers during the summer as well. Ages 13 to 15. 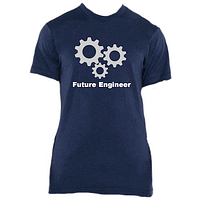 Start your future today! We believe that a great camp experience can enrich a child’s life and get them on a wonderful journey of happiness and success. We also believe that camp should inspire kids to learn, work towards goals, and have tons of fun. 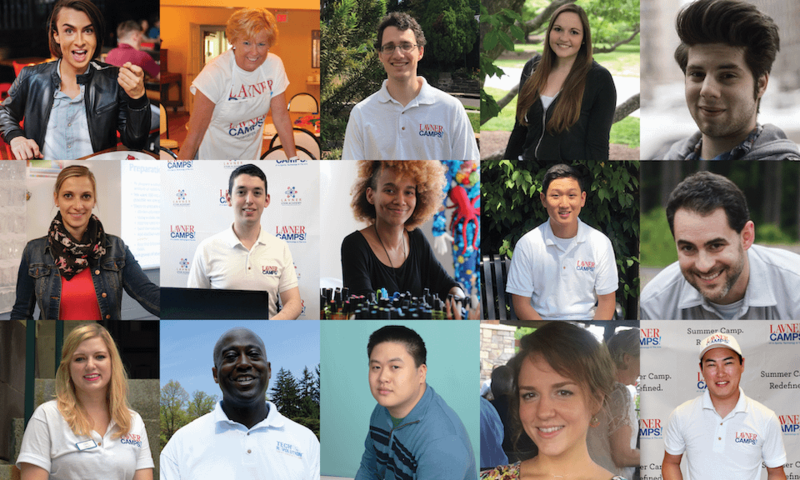 Our Expert Leadership Team has backgrounds from the University of Pennsylvania, The Wharton School, Penn Engineering, Columbia University, Cornell University, Brandeis University, UCLA – Graduate School of Educational Leadership, Harvard University – Graduate School of Education and more. We develop our camp programs in house to ensure excellent quality, set trends through cutting-edge learning, and act as thought leaders in the education industry and camp world. 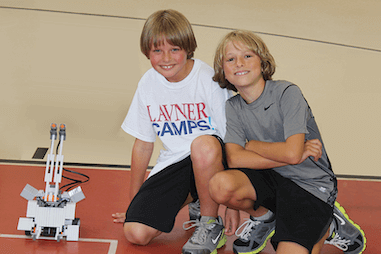 Our campers get exclusive access to our leading camp programs and the skills of today and the future. 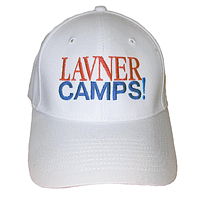 Lavner Camps is an excellent investment in your child’s education, happiness, and success. We hope to see you and your family this summer!